Posted on February 28, 2017 by Matt J. “I, Too”, written by Langston Hughes, is a short poem/book that influences the equality of the African-American culture. “I, Too” is one of the most significant poems written considering how this poem has changed peoples’ views toward African-Americans. Also, since February is considered Black History Month, many people around the world celebrate and remember the important people and events in the history of the African diaspora. That being said, Langston Hughes, would be one of the most important people to remember for Black History Month as he would influence African-Americans’ equality by his style of writing. Hughes also described the rich culture of African-American life using rhythms influenced by jazz music. These sentences are very significant as it shows that the character is standing up for his/her self and believes that equal treatment should be the answer. The final sentence in the poem is, “I, too, am America.” This is also very important as it describes pride in the African-American culture and that they are part of the people of America and not known as “things.” I really enjoyed this poem as this poem has changed many views of people throughout the world. 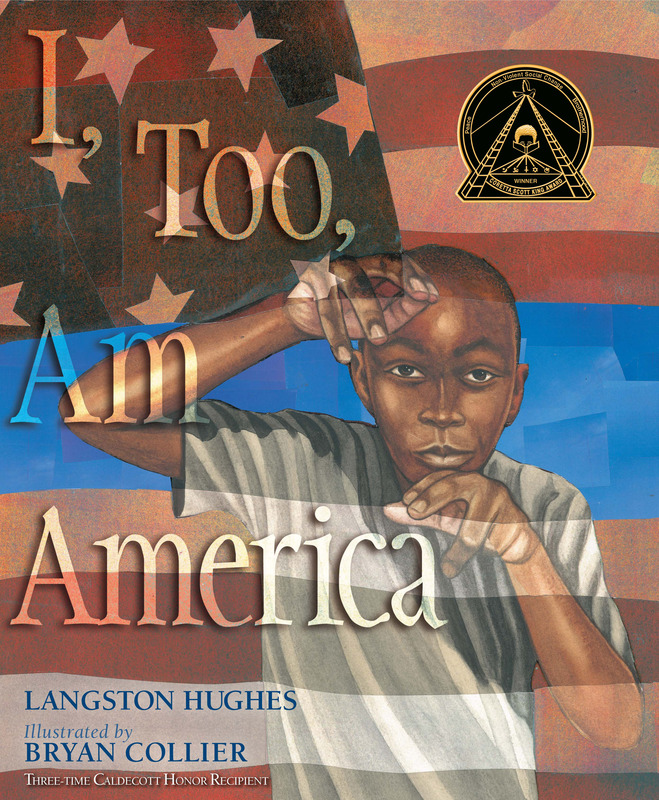 “I, Too” by Langston Hughes is available for checkout from the Mission Viejo Library.